Ever tried green coffee? I haven’t, simply because I’m not a coffee drinker. But I have heard mixed feedback from those who have tried it. Green coffee beans are nothing but unroasted coffee beans. Chlorogenic acid is believed to be the main active ingredient in green coffee. This ingredient is also believed to increase body metabolism and aid in weight loss, although there is no substantial evidence for it. 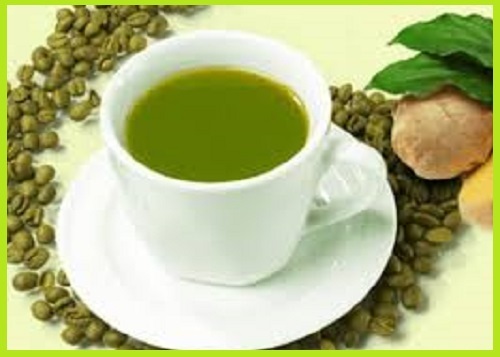 Green coffee has therefore found it’s way into the must-have lists of weight watchers. Some people claim that green coffee has helped them to lose weight but some others are skeptical about it. 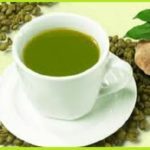 For someone who is not used to drinking coffee, green coffee could have the same negative effects as regular coffee because both contain caffeine. So, taste it if you wish but do not go overboard with it. Green coffee is also available with probiotic spores. The spores help to improve your gut bacteria levels. 0 Comments | Posted by admin at 7:24 am. Leave a comment! As women, we always worry about whether or not we are getting enough calcium. It’s becoming fashionable to take calcium supplements after stepping into middle age. Do all women really need calcium supplements once they cross 40? No. Traditional Indian diets included adequate calcium-rich foods and there was no need for calcium supplements in the form of tablets. 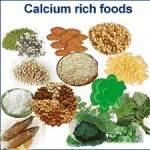 Lifestyle changes over the last few decades have robbed calcium from our bones and supplementation has become common. Some of the calcium ‘robbers’ are carbonated beverages, smoking, alcohol, caffeine, sodium and sedentary lives. If the ‘robbers’ can be eliminated (eg – smoking) or restricted (eg – sodium), we have a greater retention of calcium in our bones and reduced need for supplements. 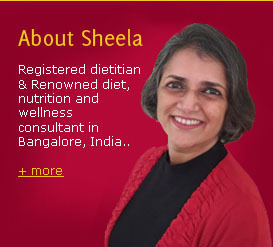 Also, include calcium-rich foods like soybean, horse gram, chick peas (channa), ragi, dairy foods, green leafy vegetables, fish, sesame seeds (til), cumin seeds (jeera), almonds, regularly in your diet. 0 Comments | Posted by admin at 3:38 am. Leave a comment!